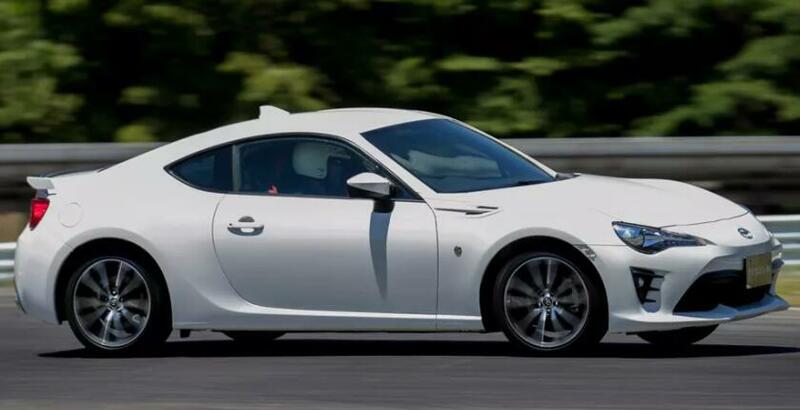 This article show a mini guide on how to turn on hill assist control for Toyota 86. – Press and hold the “Traction-off” button (leftmost button that looks like car with skidmark and the word “off” at the bottom) for 30 seconds. Both VSC and Traction Control off indicator should illuminate and then turn off. – Within 5 seconds after the indicator lights turn off, release the “Traction-off” button, then press the switch again within 2 seconds of releasing it. – The hill start assist ON indicator will illuminate and then turn off. – If done correctly the hill start assist ON indicator should now be illuminated.